Backstory: A much less advanced version of earth armor that can be used to throw back opponents with hard solid force. 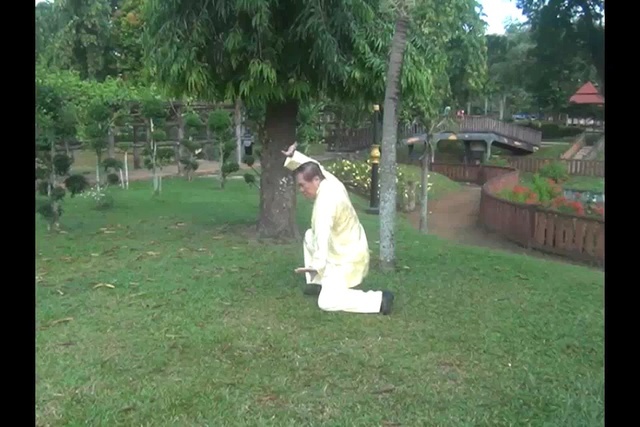 The technique is useful in that it grants some level of the protection of earth armor but allows the rest of the body to remain flexible. What it does: The user bends the earth to form. Layers of rock and earth will gather and mold to the users arm acting as one unit. User can make one or a pair gauntlet(s) up to the users elbow, for both offensive and defensive purposes. The can use the gauntlets for martial attacks and can be used in conjunction with other techniques. 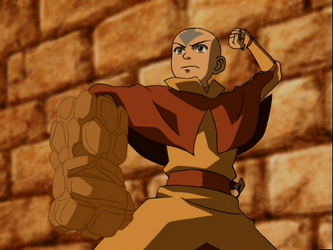 The gauntlets also serve as a rock shield to absorb or block incoming techniques, martial, or weapon attacks. The strength and health boosts only affect the arm(s) the gauntlet is applied to. The user can cancel and reactivate the technique within the 3 post limit before cooldown. Change from bending speed to precision and make that 15, the health stat boost can't go to the hand since the earth itself already has a health of 20. Oh yeah, don't forget to add the forming speed I know it's obvious but somethings can be abused. Everything else seems fine. Nice App! Bump, changed all except for the health bonus. I feel it should stack for the duration due to it also being defensive. It would be more of a temp buff then anything. State that the strength boost only effects the arm with the gauntlet applied. State the health boost only effects all parts of the body within gauntlet. Health boost is low, you can raise it up to 25. Note the user can disintegrate the gauntlet at will, wouldn't want to get stuck in a bad situation from not being able to.